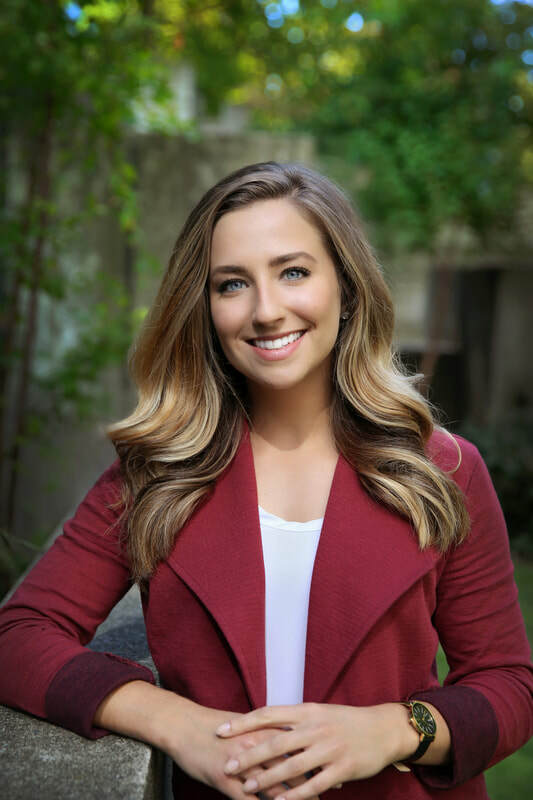 Graduating from the University of Washington with a Bachelor’s of Arts in Communication and a Foster School of Business Sales Certificate, Dineen found a natural start to her career in real estate. Dineen works on many successful multi-family closings from small duplexes to large apartment investments. In addition to her brokering work, Dineen also oversees office, team and project management. She is an avid reader, enjoys fitness and health, her beloved UW Huskies and hiking around the great PNW.